A judge threw out personal injuries claims totalling €120,000 after he was told that smoke filled a car before it crashed. He told two Romanian claimants he could not believe the "smoke signals" emanating from the witness box. A third plaintiff withdrew a €60,000 claim. Circuit Court President Mr Justice Raymond Groarke was told the car mysteriously filled with so much dense smoke that the driver could not see where he was going and crashed into a tree. However, he told the claimants that the evidence was incredible. 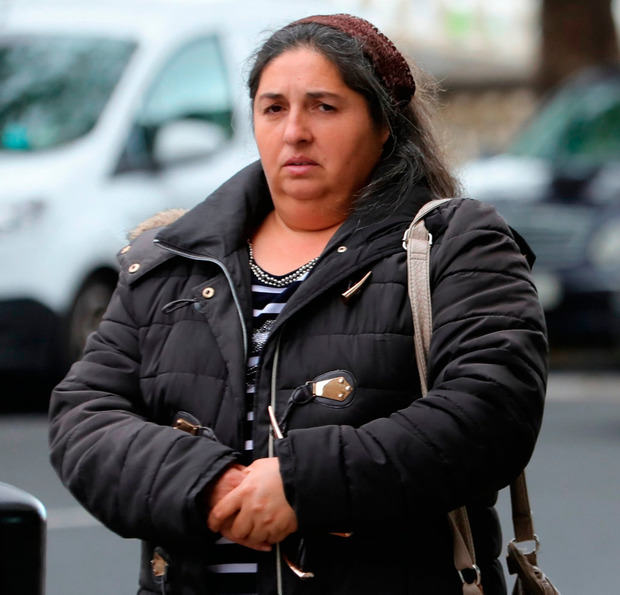 He dismissed €60,000 claims by mother-of-four Maria Petronela Moisa, of Tralee, Co Kerry, and Sorin Moisa, also of Tralee. He awarded Aviva its costs against them. The judge said a man injured in the crash maintained the driver had been blinded by oncoming bright headlights and had not mentioned smoke until cross-examined by Paul O'Neill, counsel for Aviva Insurance, which fought the claims. The judge said a woman injured in the crash had sworn she could breathe in the car only by filtering the air through an article of her clothing. He had heard Det Sgt Mark Ashford tell the court that he had not been able to find traces or signs of smoke or fumes in the Ford Galaxy Aspen after the single vehicle accident in Phibsboro Avenue, Dublin, in March 2012. Det Sgt Ashford said he became suspicious when the allegedly injured passengers kept moving in and out of ambulances that had been called to the scene. It had been difficult identifying who was who, but eventually they were ferried in ambulances to three Dublin hospitals, he said. "There was no evidence of broken bones, bruising, lacerations or eye discolouration that might have been consistent with carbon monoxide fumes in the car," Det Sgt Ashford told Mr O'Neill. He said the driver and the passengers simply disappeared after their attendance at the hospitals. Garda phone calls had gone unanswered and letters to an address given to gardai had been returned. An eyewitness who ran to the car to help after the incident said there was no sign of smoke in the vehicle. An Aviva underwriter said the car driver and co-defendant, Mihai Agache, of Tralee, Co Kerry, had taken out insurance cover on February 28, 2012, less than three weeks before the accident. Five days after the accident, the policy had been cancelled and a refund cheque issued to Mr Agache and later cashed.